In 1950, no mountain higher than 8,000 meters had ever been climbed. Maurice Herzog and other members of the French Alpine Club resolved to try. This is the enthralling story of the first conquest of Annapurna and the harrowing descent. 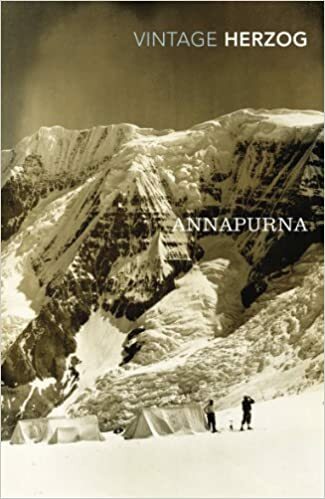 With breathtaking courage and grit manifest on every page, Annapurna is one of the greatest adventure stories ever told. As well as an introduction by Joe Simpson, this new edition includes 16 pages of photographs, which provide a remarkable visual record of this legendary expedition. The distinguished French mountaineer Maurice Herzog was leader of the 1950 expedition to Annapurna. He was one of the two climbers to reach the summit.